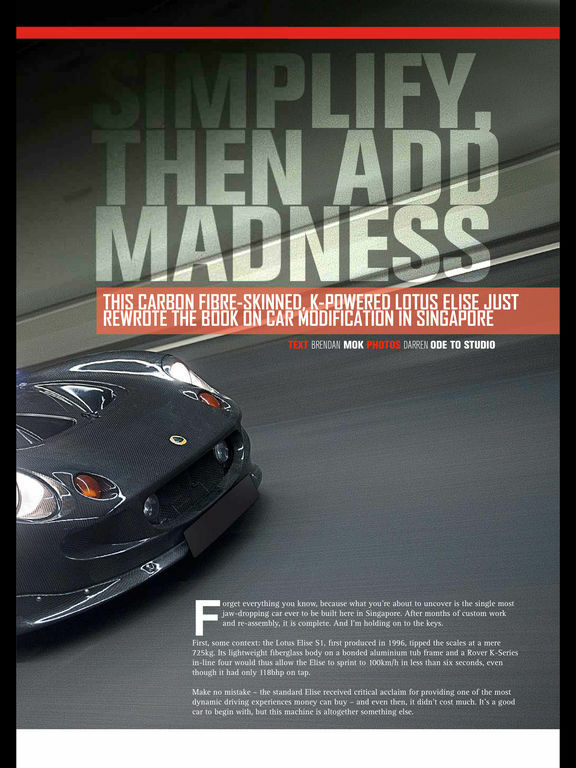 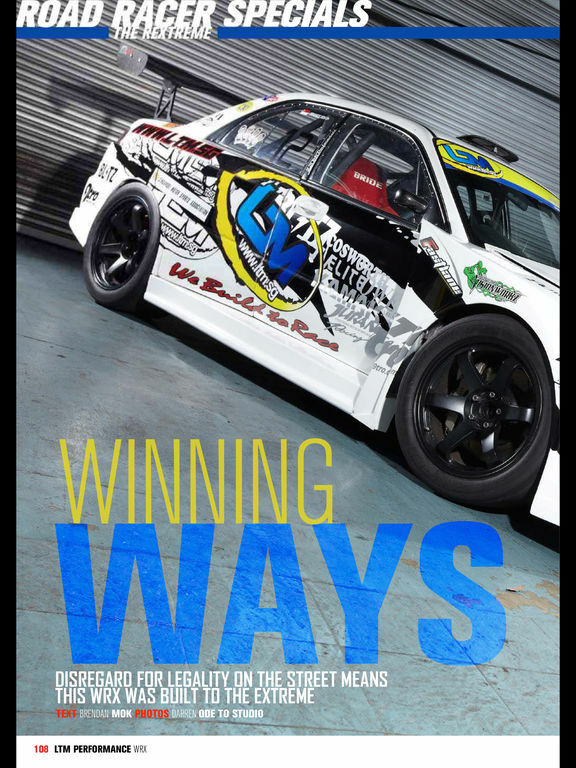 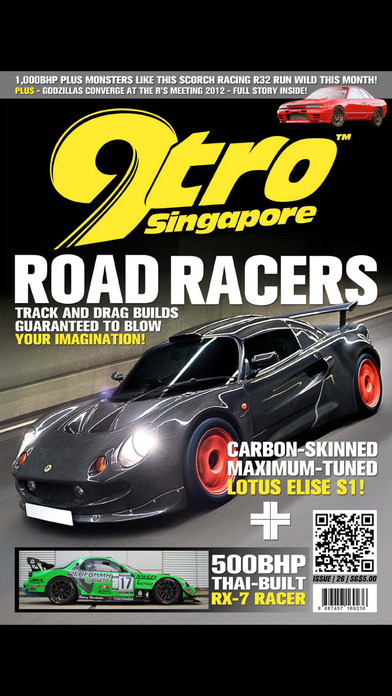 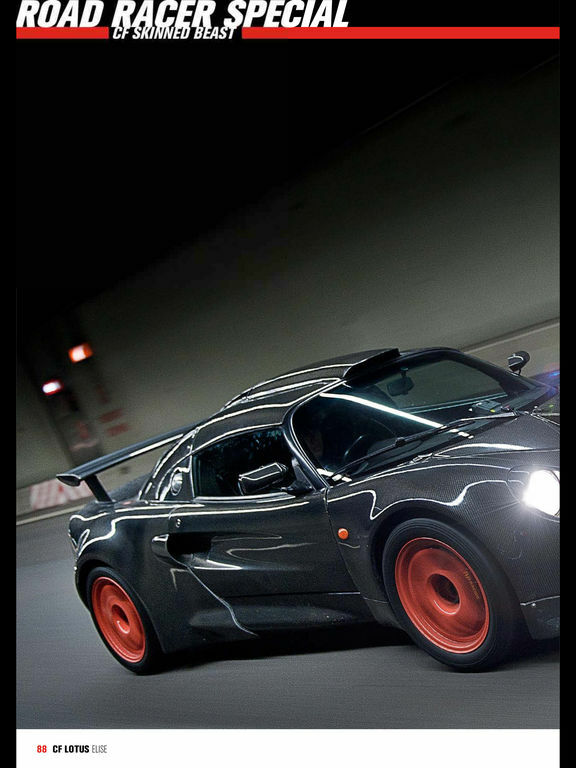 The definitive automotive publication that focuses on the world of tuning and motorsports! 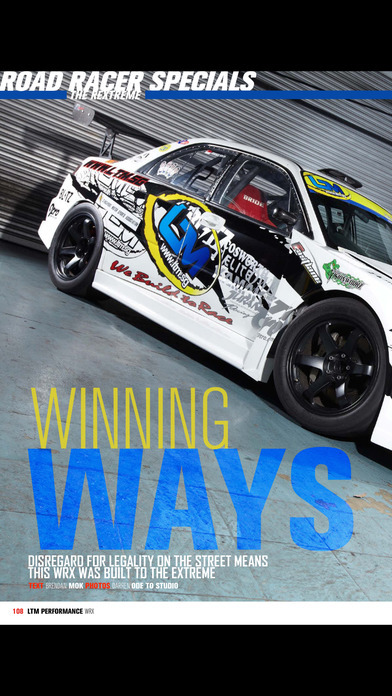 We feature the latest automotive trends from around the world, provide extensive coverage of motorsport events of various disciplines, and give our readers the highest quality content at best value! 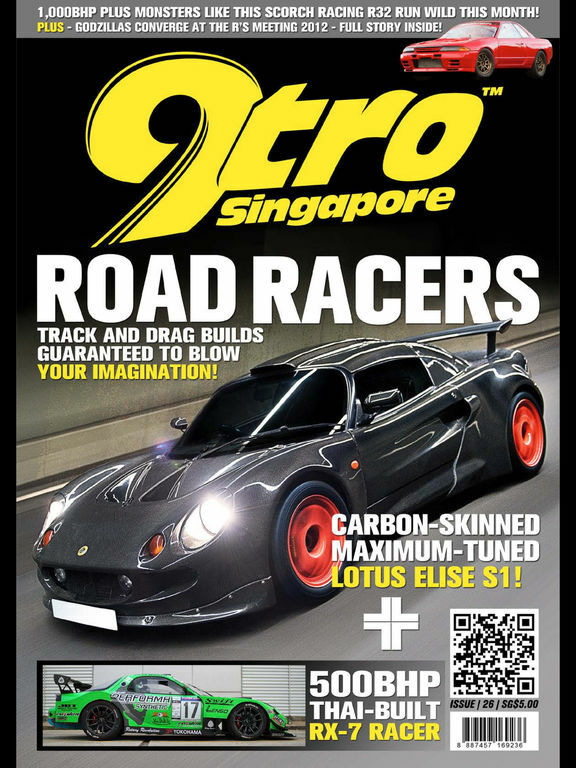 Come 'Get Addicted' with us!